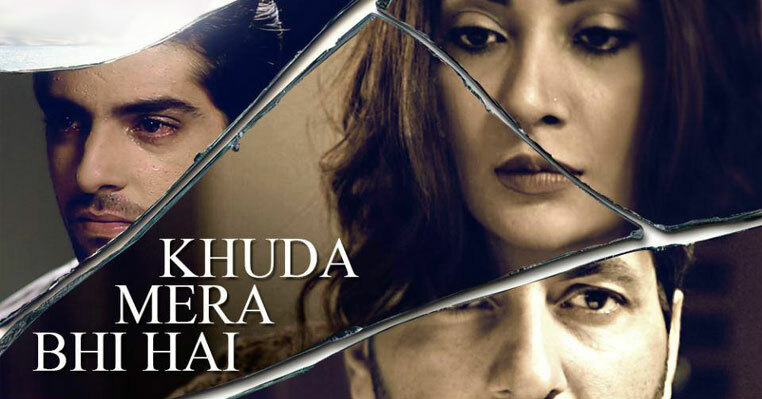 Download OST of Khuda Mera Bhi Hai in MP3 format which is sung by Waqar Ali where the lyrics have been written by Sabir Zafar. 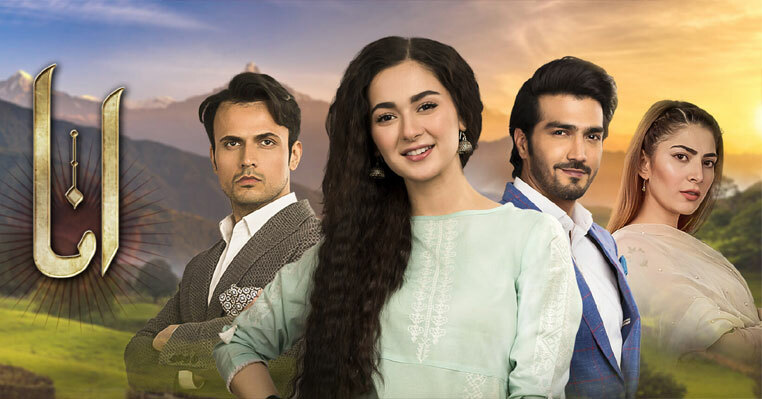 Khuda Mera Bhi Hai is one of its own kinds of drama due to the nature or topic and story of the drama. 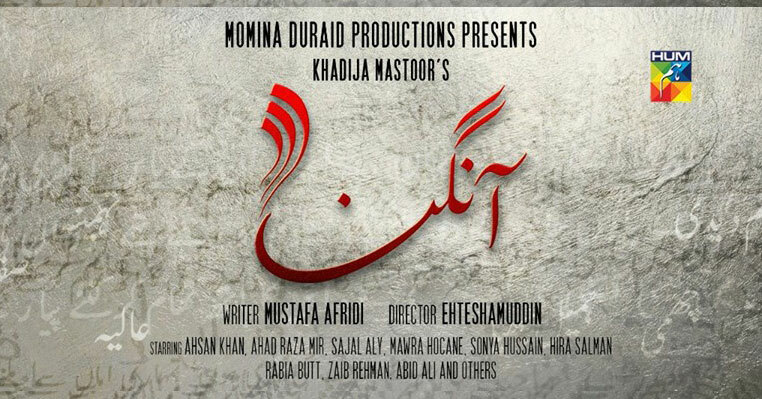 This TV drama will tackle a long ignored taboo called intersex children/transgender/Hijra. 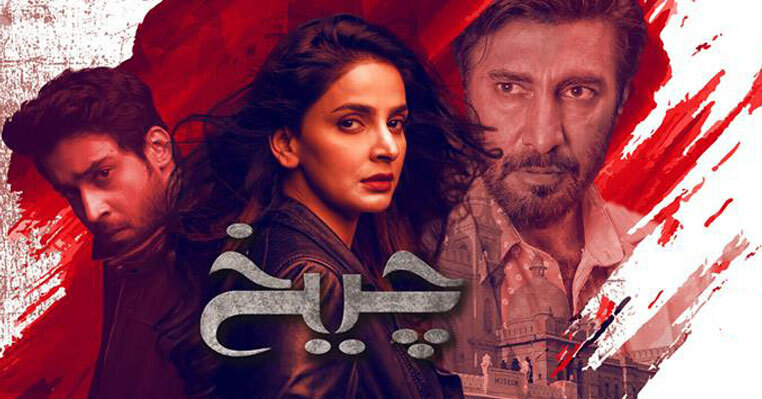 Surly we have never seen a drama on Pakistani TV screen early which has taken this issue very seriously. 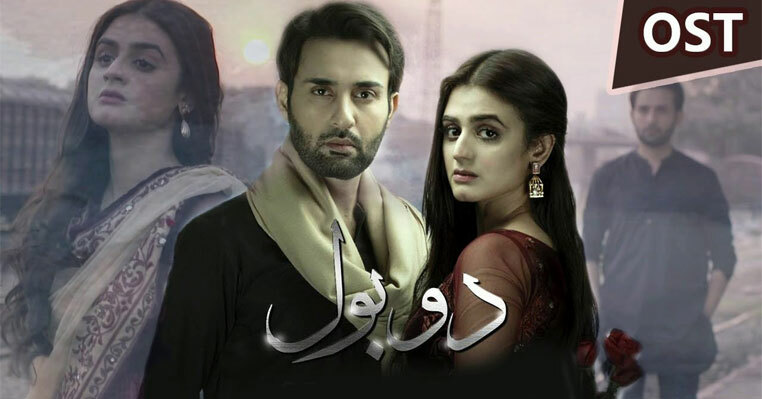 Usually intersex child and transgender has been shown only in comedy dramas but you will see them diffidently this time.